Highline Residences: Views from the ground... and top! 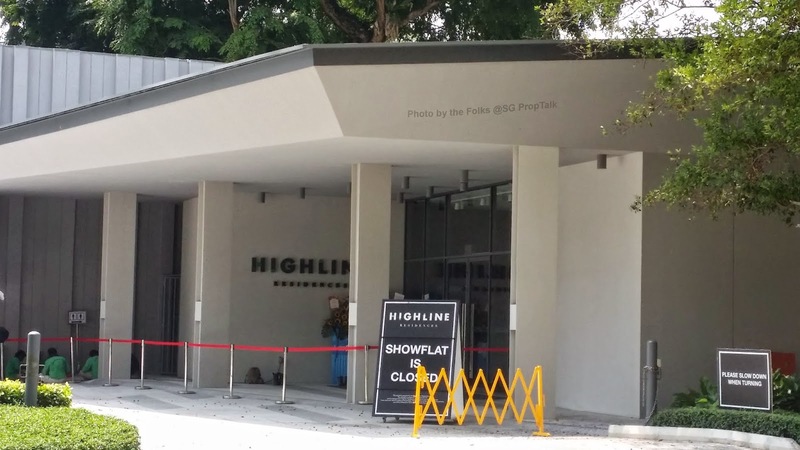 While running errands at Tiong Bahru market this morning, the wife and I found ourselves driving past the sales gallery of Highline Residences. The sales gallery is now closed pending the official launch of the project in about a week's time. 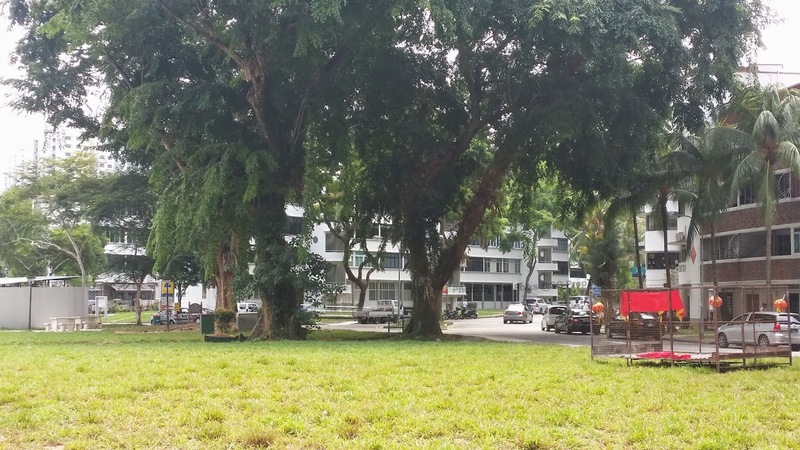 And since we are there, we decided to check out the surrounding area and see if we can identify the kind of view that buyers can expect to get from their apartments. 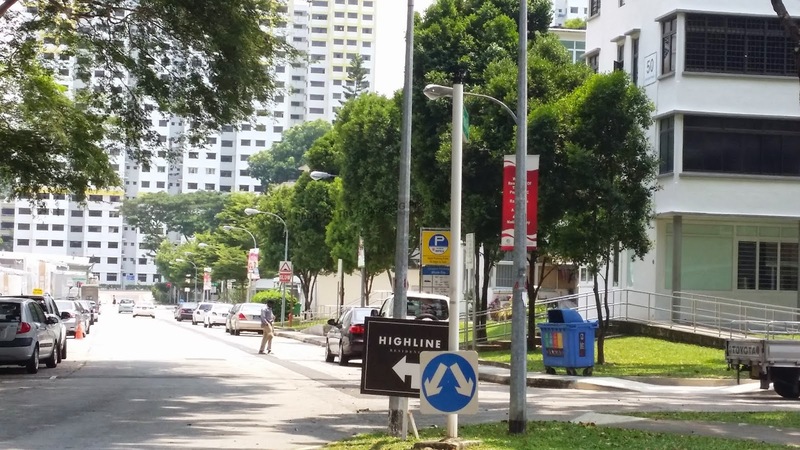 From the site plans that we are able to obtain from the internet, we realized that the main entrance into Highline Residences will be along Kim Tian Road. 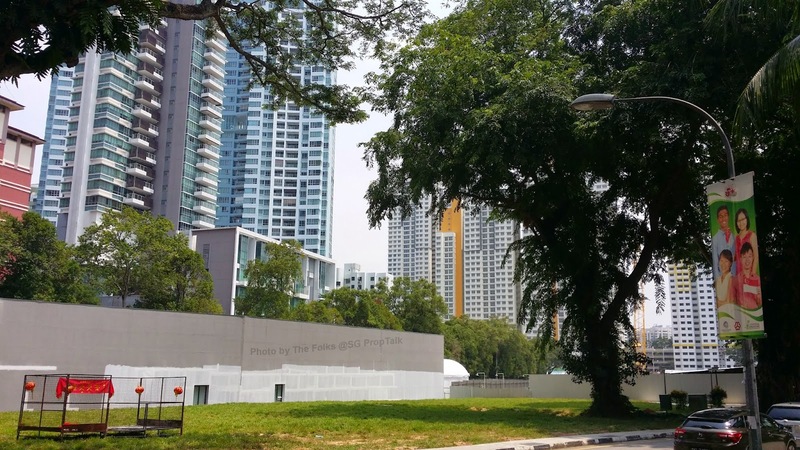 We will much prefer that this to be located at the back of the development along Kim Pong Road instead, as we deem this stretch of road more "exclusive". The wife and I then decided to "emulate" the sort of view that buyers may get from their apartments at Highline residences. 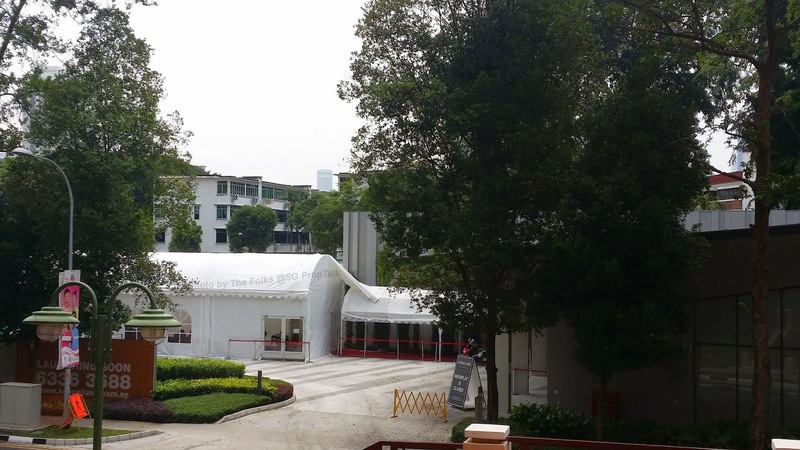 First off, these are the views that apartments facing Kim Tian Road are likely to get. Given the lack of elevation, we can only provide photos from a street perspective. 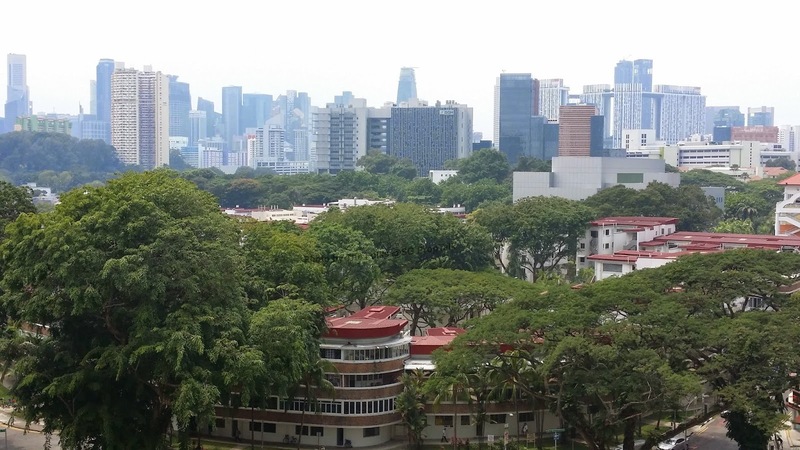 And this is what you can expect to see from your apartment across from Tiong Bahru Road. 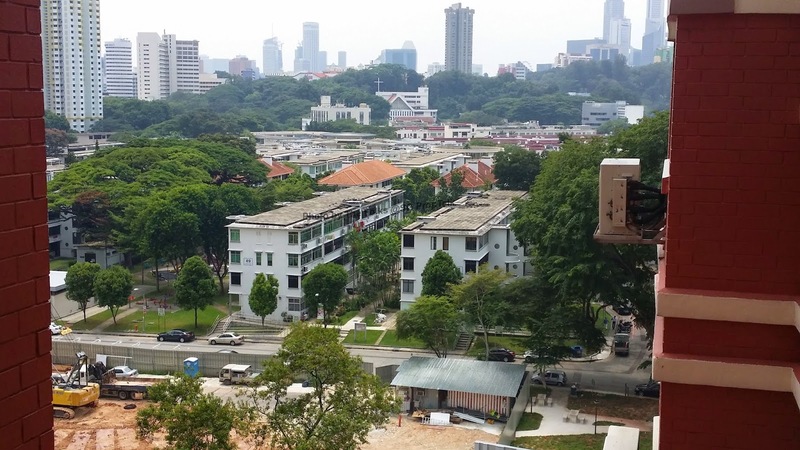 The wife and I then noticed the block of HDB flat across from the project and decided to accent to the highest floor of the block to get a glimpse of likely view that apartments across from Kim Pong Road will get. This is what we saw from the 11th floor. The wife and I must admit that the view is already quite spectacular from where we were standing. Imagine what the view will be like if your apartment is on say, the 30th floor! 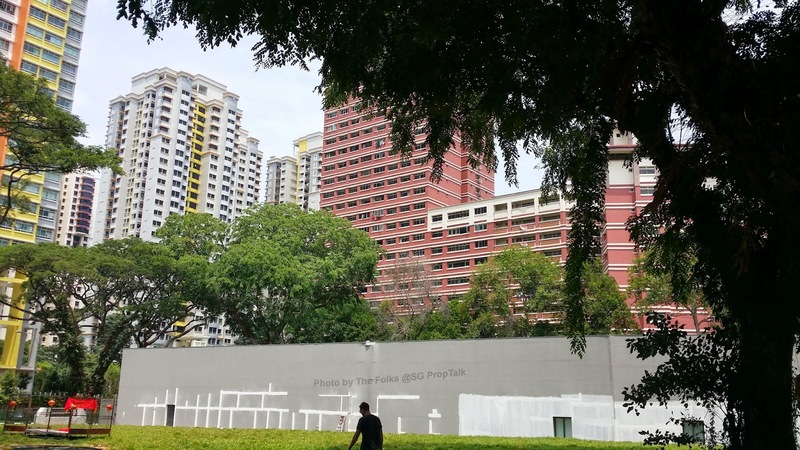 And apartments of this facing will most likely get an unblocked view of the city area and can probably enjoy the fireworks display from the comfort of their balconies during National Day! 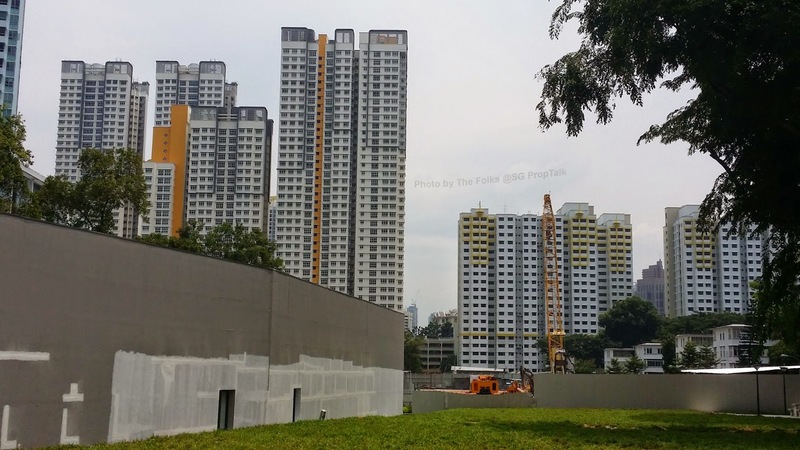 Going back to the site plan for Highline Residences, we conclude that the best-facing stacks are those facing Kim Pong Road - #7, #8, #16, #17, #22 and #23. It is probably no coincidence that all these stacks are the larger three- and four-bedroom deluxe types. 7 comments to ''Highline Residences: Views from the ground... and top!" Hi do you work ? so nice. everyday just blog for amusement? Hi Anonymous (9/9/14, 5:32PM): The wife and I have done our fair share of the daily grind and given that we have relatively simple material needs these days, we can now afford to spend time doing certain stuff that we really enjoy (rather than just for the money). I really enjoy reading your blog. Looking forward to your new articles everyday. Thank you for sharing your views. So we are getting even smaller space with psf getting higher even thou overall price quantum is dropping. Hi Anonymous (10/9/14, 8:51PM): THAT is one way to measure affordability... or at least that's what developers want you to believe anyway. But consolation is, price is easing and will probably continue to do so for the next 6 - 9 months (at least). So maybe one can eventually afford a slightly larger space at similar (current) price quantum next year?